April 1, 2009, part 1 of 1. 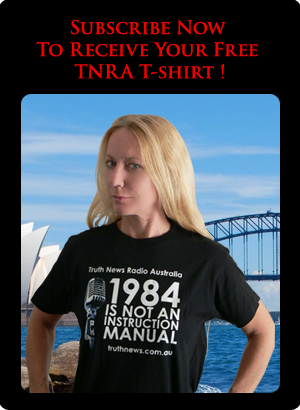 In tonight's TNRA show we continue our exploration of the wider truth movement with Adam Davis, web master of www.truthmovementaustralia.com.au. We are also joined by John Bursill and Miklos Power. In the discussion we return to some of the themes discussed in our show of 18th March, however this time Adam gives his own perspective and reasons for creating a more loosely defined truth movement. I hope the discussion will be of value to all truth seekers out there.